A Halloween special to get you in the spirit of the holiday. These tunes either provoke that spooky, erie vibe, or were inspired by the supernatural. 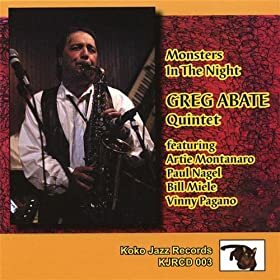 Starting out the show is Mwandishi Herbie Hanckock's Ostinato, followed by a couple from Greg Abate's ode to early horror movies, Monsters in the Night. Pat Metheny takes us on a journey into places unknown with To The End of the World. We finish off the show with Keith Jarrett's rendition of the theme to this season, Autumn Leaves. This playlist is taken from requests off a posting on FaceBook. Thanks to all those that contributed to the show. Not all of the requests made it to the podcast which is only a portion of the over the air broadcast. 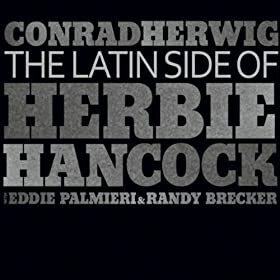 I start off the show with a track from our featured album from Conrad Herwig. 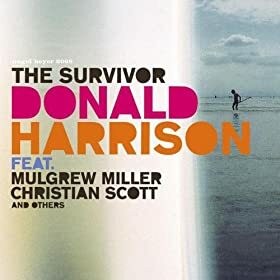 Another new album that concludes this show is from Cyrus Chestnut along with Hartford's favorite jazz bassist Dezron Douglas. We'll be hearing more of that album in the following weeks. Voodoo Doll ~ Dr. Lonnie Liston Smith ~ Rise Up! Most of tonight's show was inspired by an autumn walk through the woods in New England. Its a beautiful time of year, and my iPod's shuffle feature presented me with a great soundtrack during our walk. So take this podcast with you on a walk through the woods of your own, before the harshness of winter sets in. 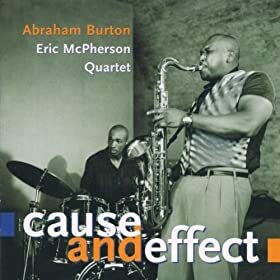 We start this podcast with features from artists that we have seen this past week; Donald Harrison, The Curtis Brothers and Joe Lovano. I particularly love the beautiful ballad, First Time Ever I Saw Your Face by Cyrus Chestnut in this weeks set. 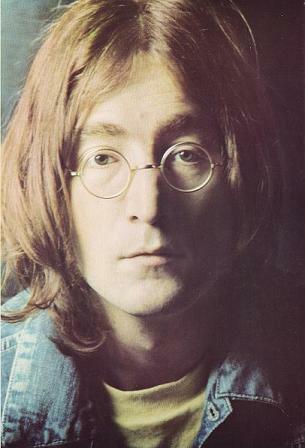 Had John Lennon not been tragically murdered at age 40, he would have been 70 years old today. This show pays tribute to one of the most influential songwriter, singer, artist and activist of my generation. On this broadcast, I feature Lennon (and Lennon/McCartney) compositions throughout the entire show. 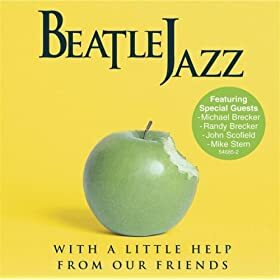 Some of these from John Lennon recordings and others by some great jazz musicians covering his works. This program features some great young players that are moving this musical art form forward in a fresh new direction. Cats like Josh Evans, Mike DiRubbo, Fowser & Gillece, and the Curtis Brothers to name a few. Veteran artists Jackie McLean and Donald Harrison are known for mentoring many young musicians including those represented here.